Hard to beat Mascoutah location! 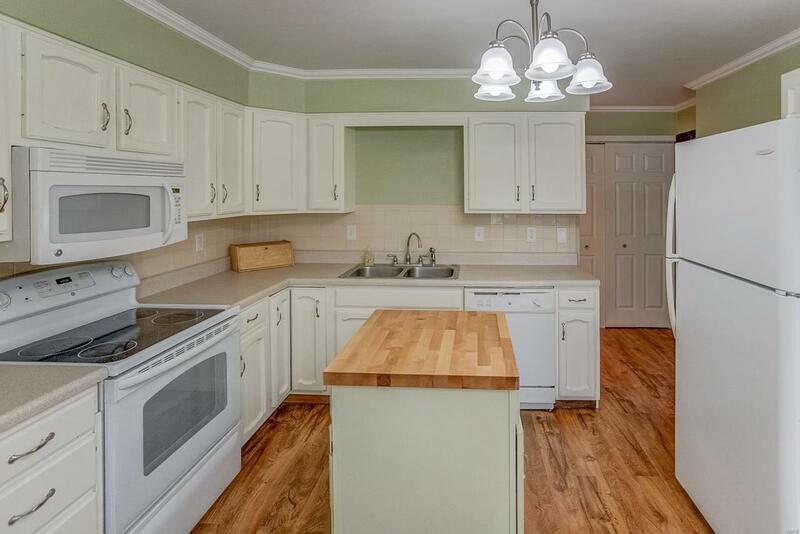 Perfectly located and easy walking distance to schools, park and grocery store. 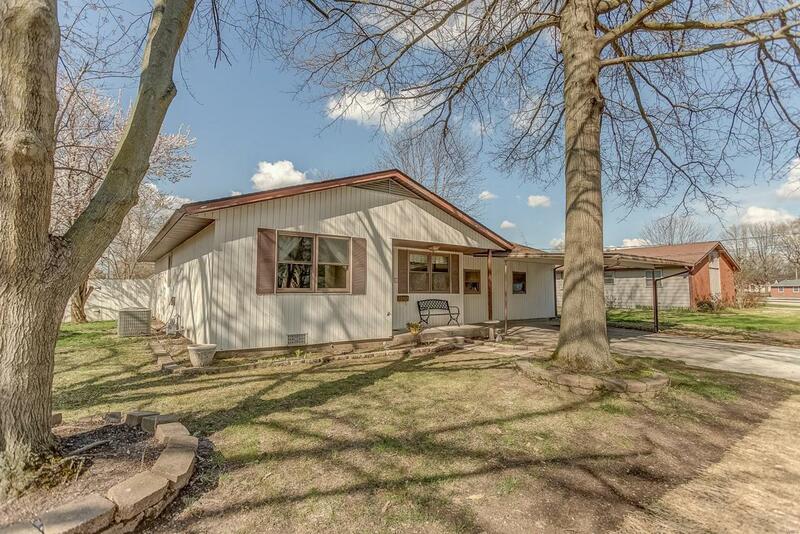 4 bedroom and 1.5 baths makes this price hard to beat. 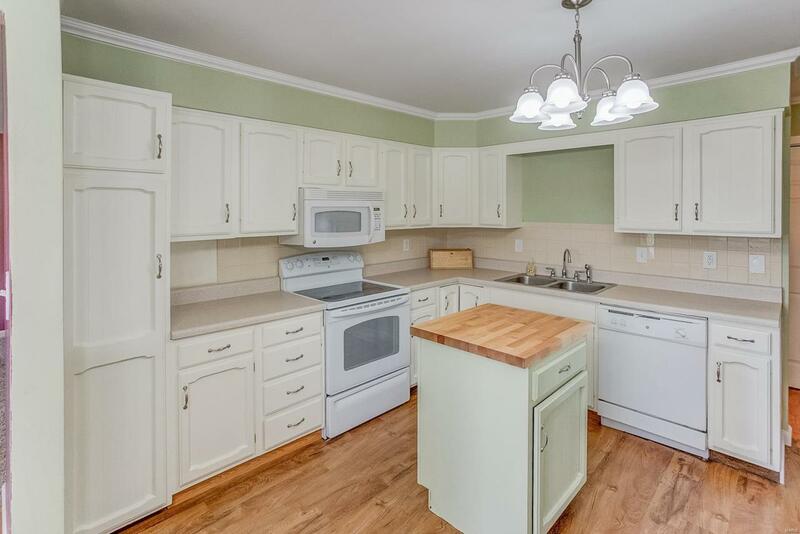 Bright eat-in kitchen has center island for added work-space and all appliances stay with home including washer/dryer. The master bedroom includes a 1/2 bath. 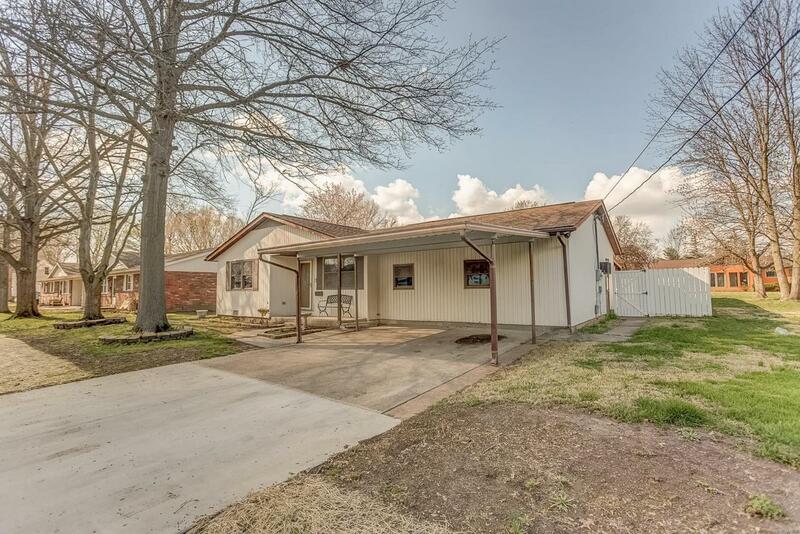 Bonus/Family room leads to spacious fenced yard with covered patio and large storage shed. Call today to see this great home! Buyer to verify all information.